The terms "Welsh March" and "the March of Wales" (in Medieval Latin Marchia Walliae) were originally used in the Middle Ages to denote the territory/marches between England and the Principality of Wales, in which Marcher lords had specific rights, exercised to some extent independently of the king of England. 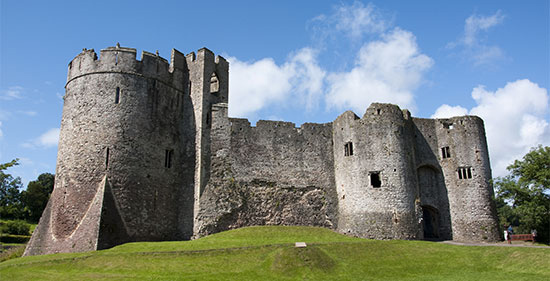 In this podcast Dr Melissa Julian-Jones of Cardiff University examines the life and times of the Welsh Marches from a Marcher Perspective. 1. What was the Welsh March? 3. Different versions of events. 4. Personal rivalries and personalities. 5. Raids by Welsh Princes. 6. Marcher liberties and perogatives. 7. The character of Marcher lordships.